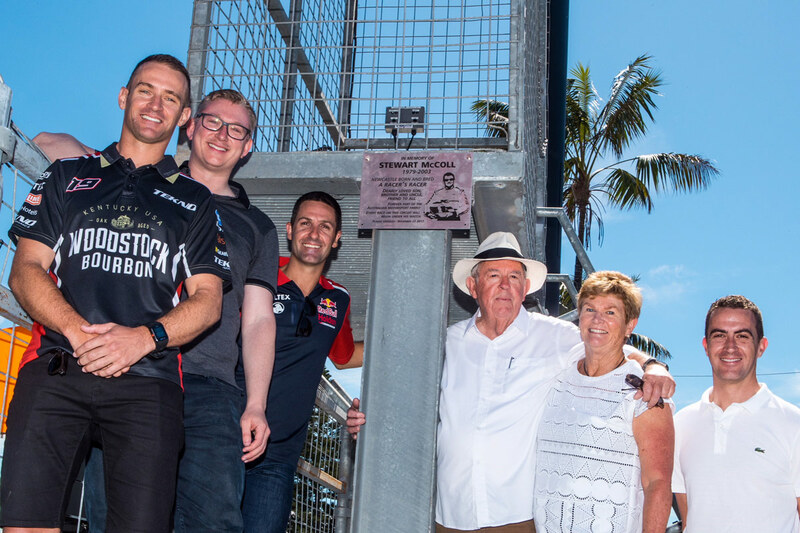 A permanent memorial to Stewart McColl organised by a group including Supercars drivers Will Davison and Jamie Whincup has been unveiled at the new Coates Hire Newcastle 500 venue. The Newcastle native was coming through the Australian motorsport ranks before losing his life in a production car accident at Phillip Island in 2003, aged 23. 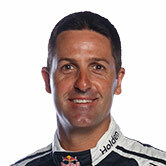 McColl finished fourth in the Australian Formula Ford Championship in 2000, behind Luke Youlden, Rick Kelly and Leanne Tander and ahead of the likes of Davison and Will Power. He moved onto Formula Holden in 2001 and won races the following season to finish second to Power - now an IndyCar champion with Team Penske - before joining a Volkswagen production car campaign in ’03. Will Davison, Aaron Noonan, Jamie Whincup, John & Janelle McColl and Alex Davison with the memorial plaque. 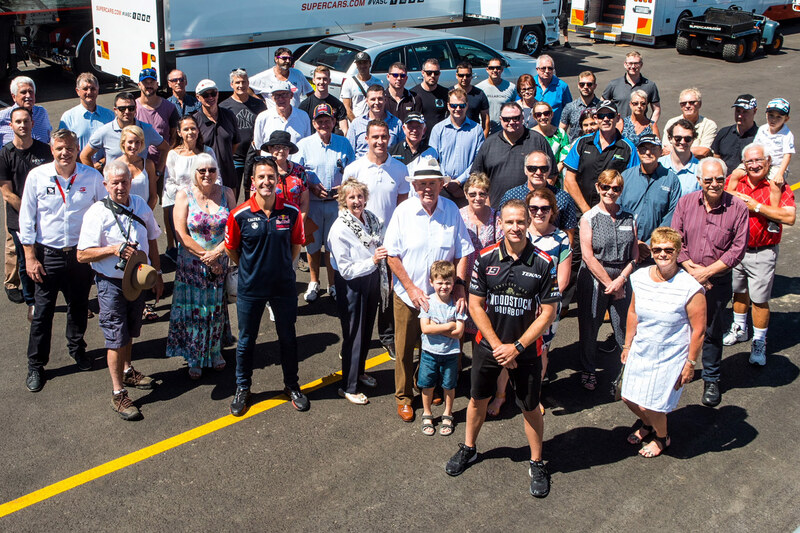 McColl built strong friendships with many of his on-track rivals, and Davison and brother Alex, Whincup, Paul Dumbrell, Tim Leahey and media figure Aaron Noonan organised a plaque that will reside on the starter’s stand on the front straight. 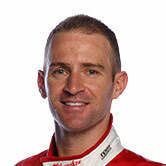 “It’s really, really, really special, to be honest,” Will Davison told Supercars.com. “It gives a whole new meaning to this weekend and perspective in life in general. “He was such a great friend to so many of us. It’s amazing how clear those early-day memories still are, time stands still in many ways but time moves fast as well. McColl’s father John described the plaque as “a fitting tribute and memory for us all”, on behalf of the large group of family and friends present on Thursday morning. “We’re still close with the family and we knew how much it would mean to them and to so many of Stew’s mates that we haven’t seen for a little while,” Davison added. “It’s brought us all together, it’s brought out a lot of emotions, more just feeling him here with us and knowing he’s still a bit part of the fraternity here and knowing his family knows that he still is and he’s still in our hearts every day.